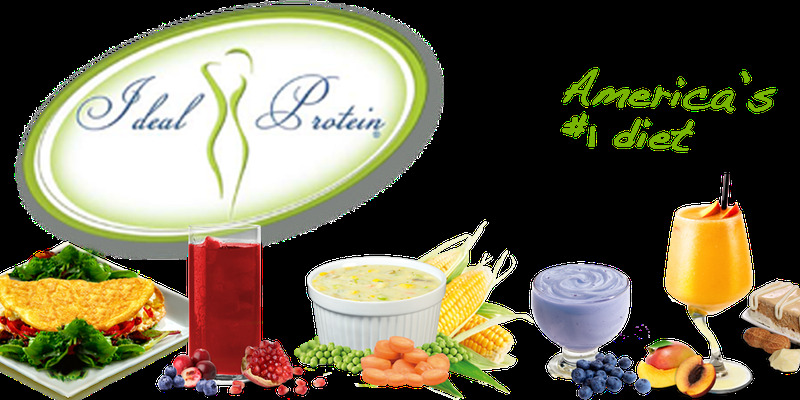 The Ideal Protein Lifestyle & Weight Loss Method is a medically designed and professionally supervised lifestyle & wellness protocol that results in rapid weight loss while sparing lean body mass. This unique weight loss method addresses the issues surrounding metabolic syndrome (central obesity, high blood pressure, high cholesterol and diabetes) by teaching the body to live off its own fat reserves. Ideal Protein enables the client to understand the impact food has on the body, how to identify the food combinations that promote fat storage, and the mechanism we need to trigger in order to lose fat without the use of drugs or surgery. Most importantly, this program teaches you how to maintain your weight loss once you reach your specific weight loss goal! This is an informal, no obligation, educational event where you will be able to listen to us speak about understanding the impact food has on the body and the mechanisms necessary to trigger weight loss. The workshop will be approximately one hour in length. Space is limited. Registration is recommended.